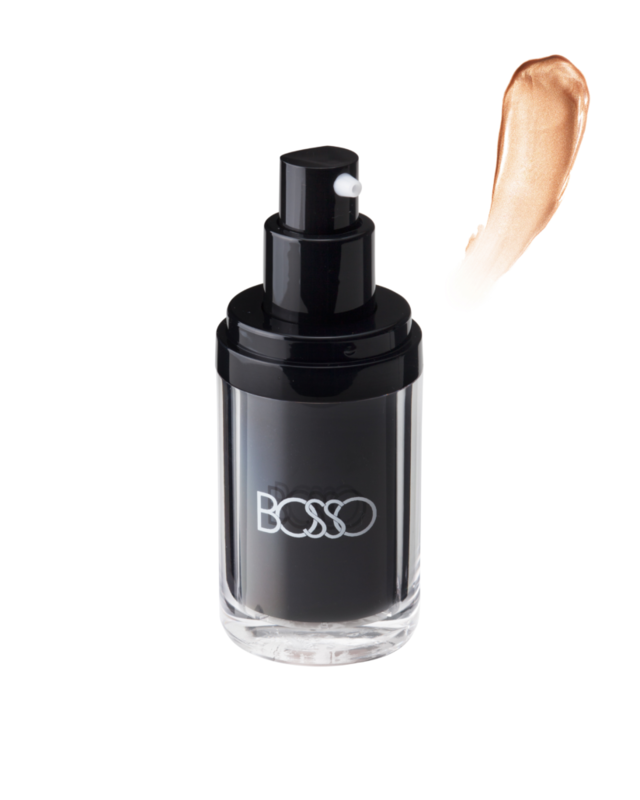 This enhancer liquid adds life to your foundation or moisturizer. With tiny light reflecting particles that capture light, your skin will glisten and glow like never before. Subtle pink and yellow undertones are infused together, with crystal-like mica that takes average skin up to a level of WOW! Mix in with moisturizer alone for a natural “gym” glow or add to your favorite foundation for a glow of perfection. You can also add SKINtillating over your foundation once applied to give more obvious luminosity.